Yes. The Wine Olympics do exist. 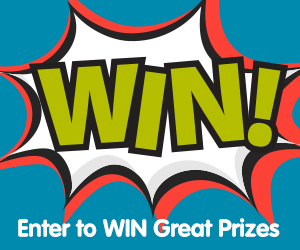 And you don’t have to be a top shelf performer to take home the top prize. 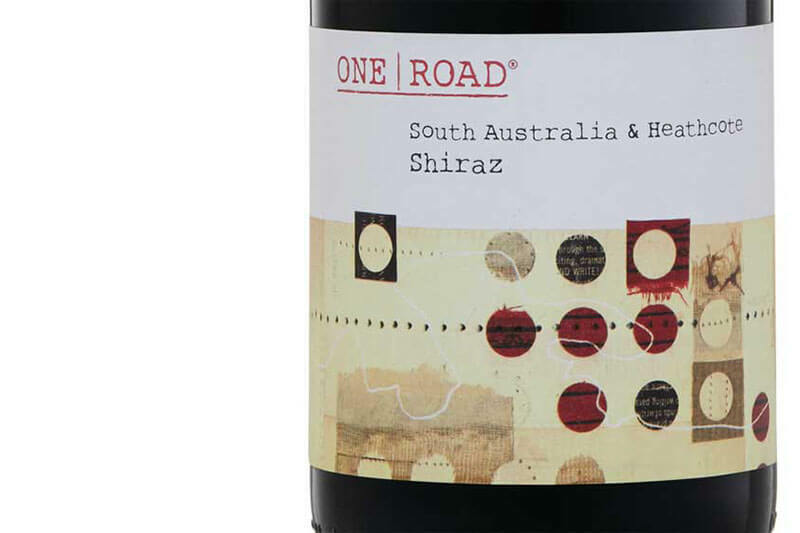 Just look at ALDI Australia’s One Road Shiraz, which just won a gold medal in the Great Australian Shiraz Challenge. 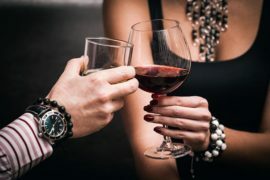 The $6.99 bottle of ALDI wine was the cheapest of the 386 other wine entries and has wine drinkers flocking to ALDI to enjoy the sweet taste of victory. And it beat out wines worth hundreds of dollars to take the gold! A little bottle of red wine from South Australia has become 2017’s Must-Try Wine of the Year thanks to this latest win. 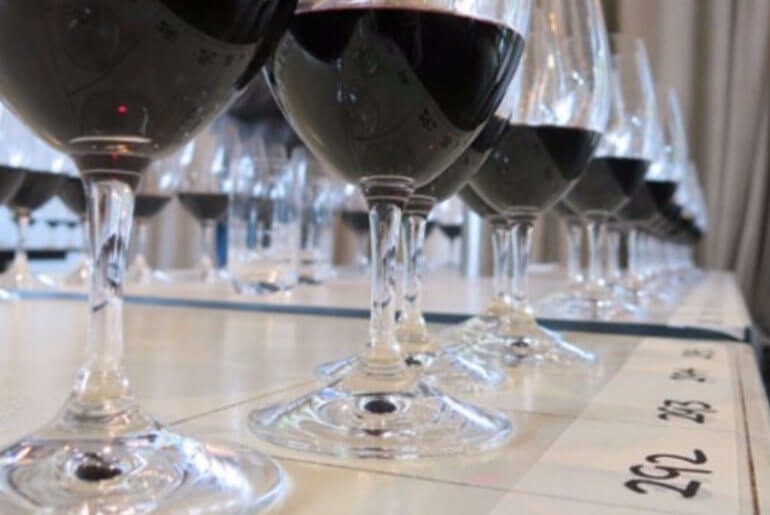 The Challenge features wine from all regions across Australia including top contenders Shaw Vineyard Estate, Jacob’s Creek, Thomas Vineyard Estate and W Salter and Son. And then there was ALDI, pretty much the wine equivalent to Jamaica in Cool Runnings. But without the bobsled. Or the matching lycra onesies. ALDI’s One Road South Australian Heathcote Shiraz impressed the pants off the panel of judges. The underdog bargain shiraz beat out heaps of heavy hitters, like silver medallist Bird in Hand 2013 MAC Shiraz, which will set you back $350. 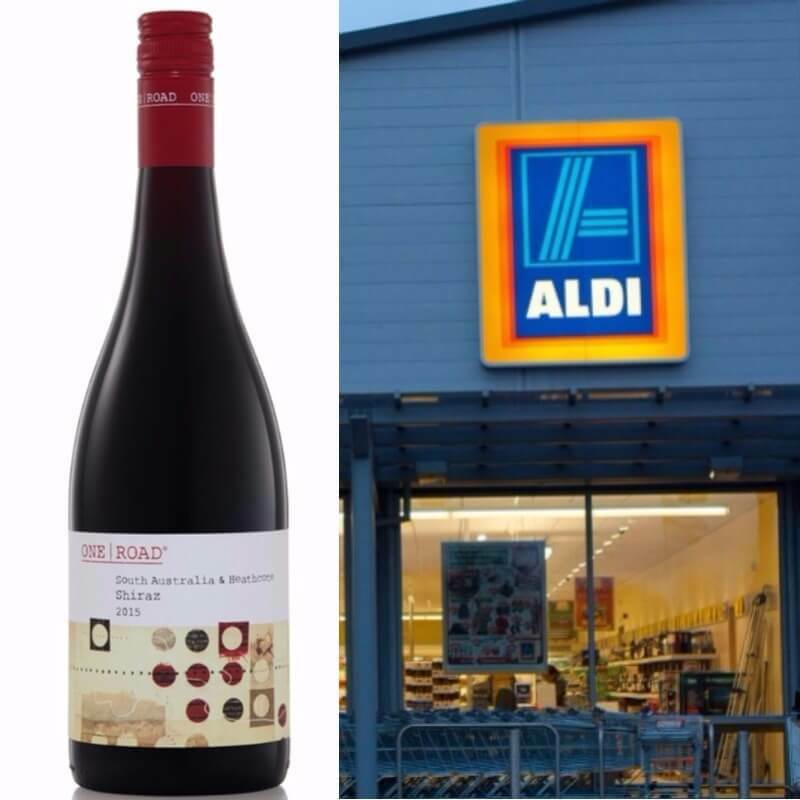 This isn’t the first time ALDI’s One Road South Australian Heathcote Shiraz has received national recognition. It also received Double Gold at the Melbourne International Wine competition earlier this year. ALDI is pretty much winning this Christmas. 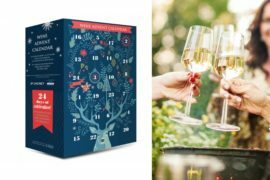 Have a look at this ALDI wine advent calendar and their gin and tonic ice blocks. Because a boozy Christmas is the best Christmas ever.